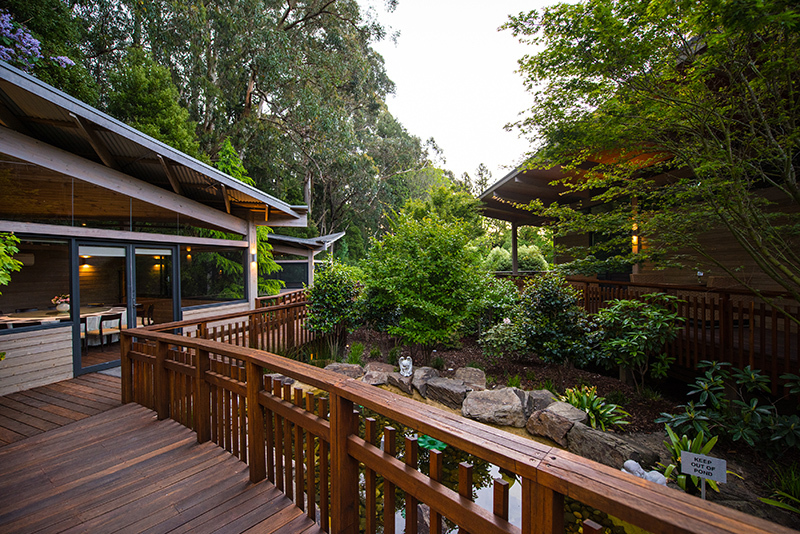 Nestled in the heart of the stunning Dandenong Ranges just 50km from the Melbourne CBD, the Olinda Tea House is a place like no other. 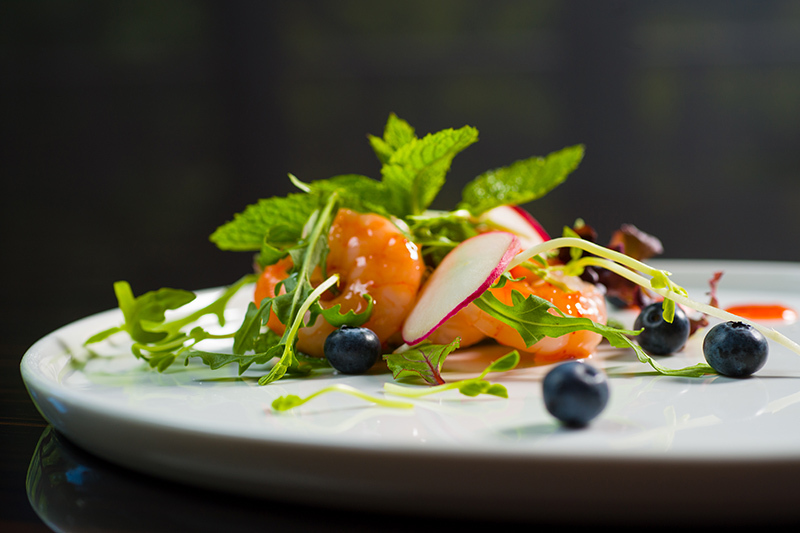 The Tea House operates as a contemporary fusion restaurant, serving morning tea, lunch, afternoon tea, high tea, devonshire tea, and dinner. 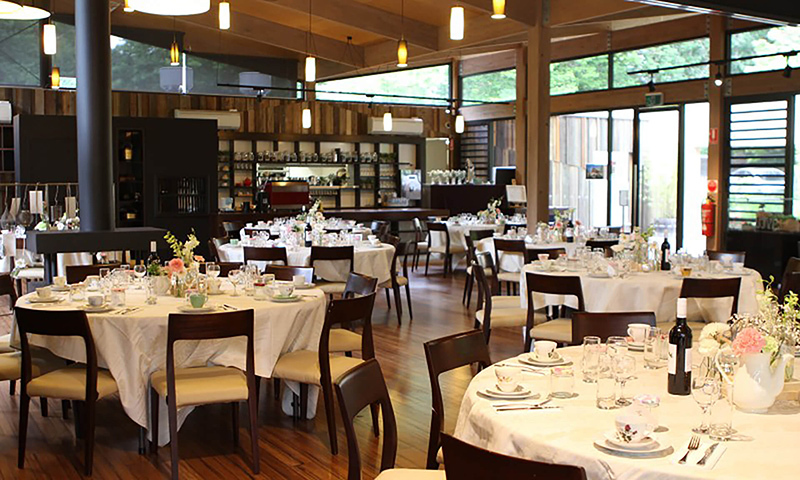 Olinda Tea House is proudly rated as Number 1 restaurant within the entire Yarra Valley Dandenong Ranges region on Zomato. With unrivalled ambiance, visitors are delighted to relax and immerse in this stunning secret place in the mountains. 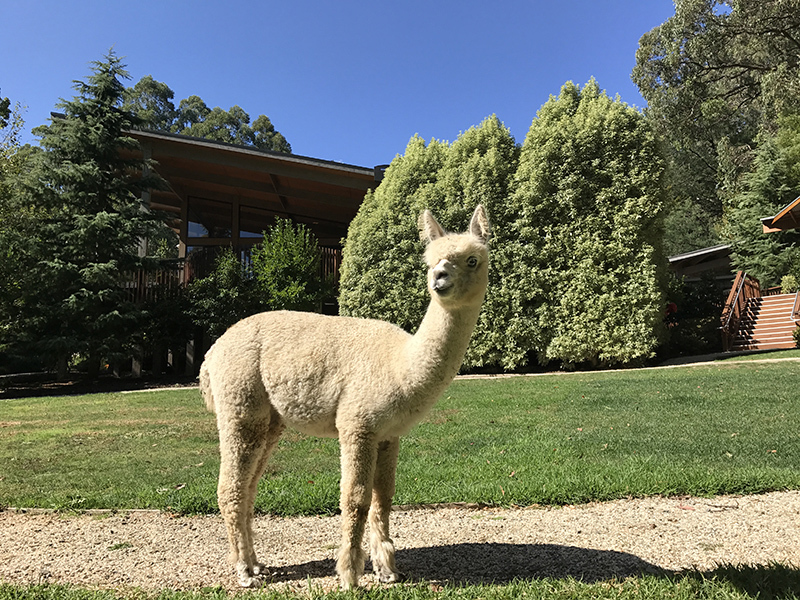 Be welcomed by the friendly alpacas, spot native wildlife and enjoy exploring the delightful gardens. 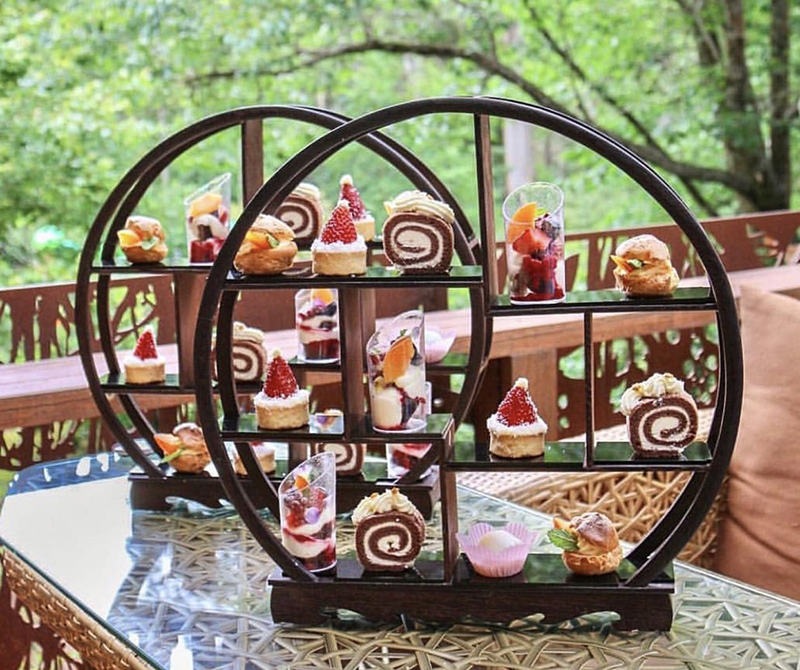 Then unwind in the Olinda Tea House’s modern environmentally sustainable restaurant and soak up all the peace and tranquillity nature has to offer!